With our orders page you have the freedom to either edit an existing order straight from your repair orders table, or create a new one. The orders screen is fit with a multitude of fields that will fit all of your order information needs that you want to save in the database.The Repair Tracking application hooks right up to your personal computer webcam so you can snap as many pictures as you want per order. 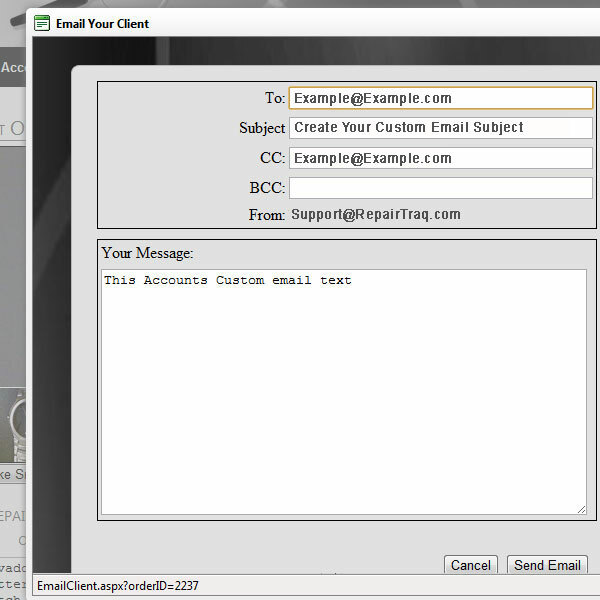 The pictures you take are even directly attachable to the client email system, so you can email right from the page. You can even open the repair into a custom PDF template made right for your business along with your logo, custom PDF text, and customer and order information. Improve your efficiency with our system's auto-generated customized repair tickets. Tickets are automatically created with each of your customer's repair orders. Their contact information along with customizable text, description area, and repair details are included in each ticket. You can even upload and include your own company logo as well as uploaded or webcam taken photos to the ticket. Print out as many tickets as you want, and always have them available in the system for your use when you need them. 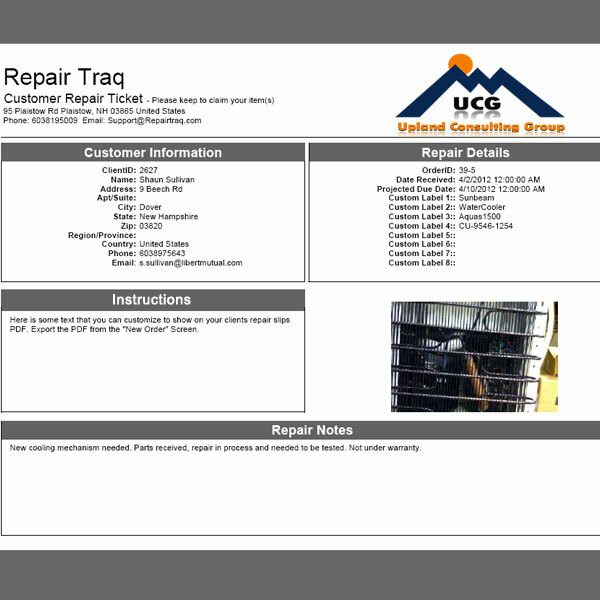 Repair Traq's full power lies within its client, order, and vendor record display tables. Each table displays each record that you as the user enter into the system, which then records all of your essential information into the repair tracking database. Each customer, vendor, or order table is fully searchable with built in filters on all table columns giving you, the buisness owner, the ability to drill-down into the smallest detail of your business operations. All tables also are exportable to Excel, and CSV at the touch of a button. What power! 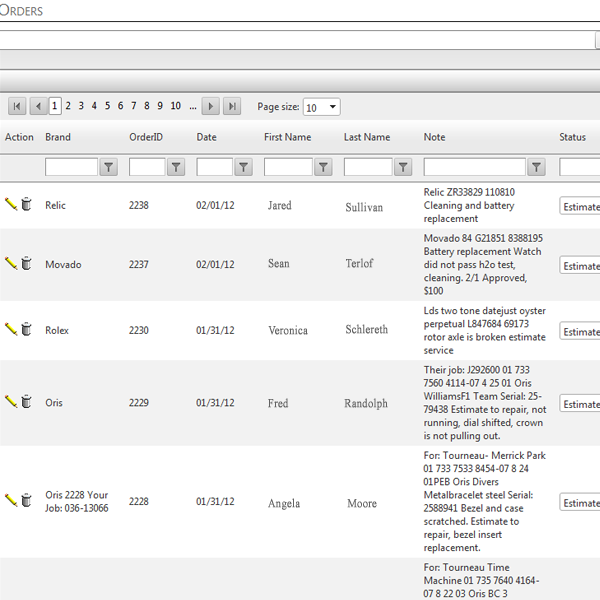 Our system gives its users a high amount of customer management capability with the client screen and searchable table. The screen comes with many essential fields for entering and saving all of your needed information into the client database. 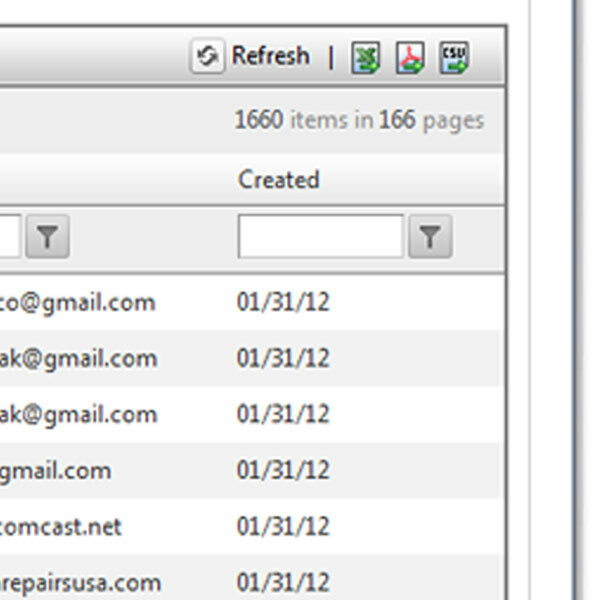 The searchable client table gives you the ability to edit, delete, or create new customers right in the same screen. As with all of the data tables, they are offer column based filtering so you can locate and study only the customer records you are interested in with ease. 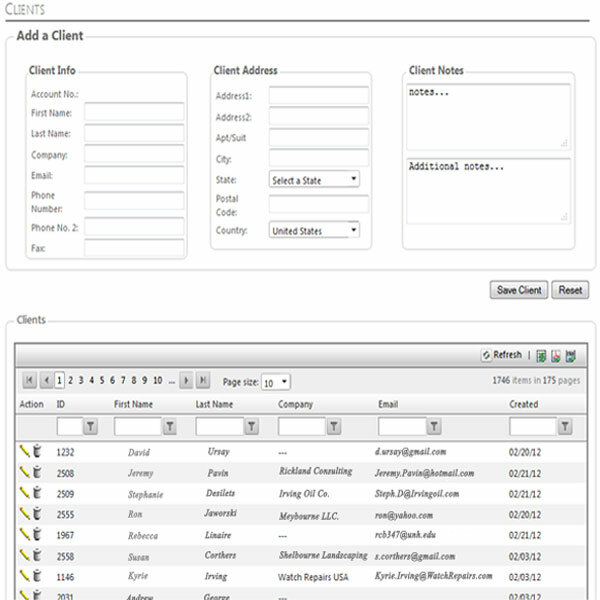 The client table is also exportable to Excel and CSV. If you want new methods for unprecedented customer management for your business then this your customer database software. Within the Repair Tracking system, business owners have the capabilities of emailing and generating custom PDF documents based on the client and order. With an existing order users can generate a custom email filled with customer information, attachable images of their products, order numbers, custom title and body text, and more. With our PDF generator, you can create custom PDF repair tickets with your logo, custom text, order and customer information based on your order, as well as images of their products right from the click of your mouse. All of the customer, order, images, and vendor data can be saved instantly into our customer database. All of this information is then attainable to you through our system data tables. Each table is filled with columns for all of your important information that you need to know exactly what is going on in your business. Each table is filterable by column to narrow down your results to the most essential records and datasets. 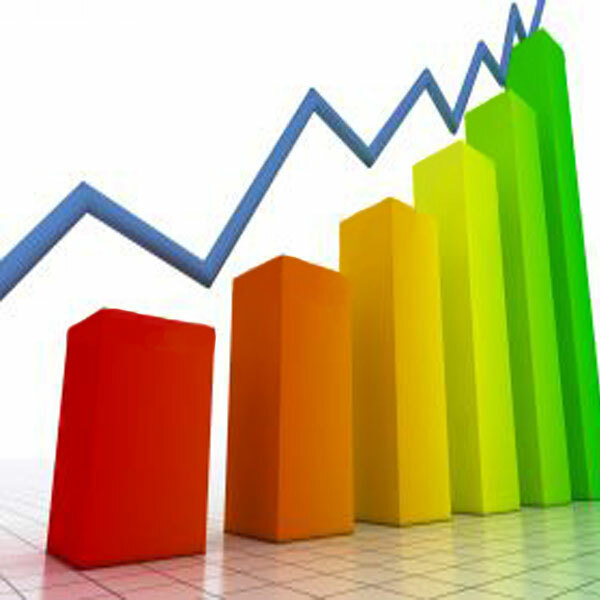 Each table is then exportable Excel, and CSV for additional data mining for your business. 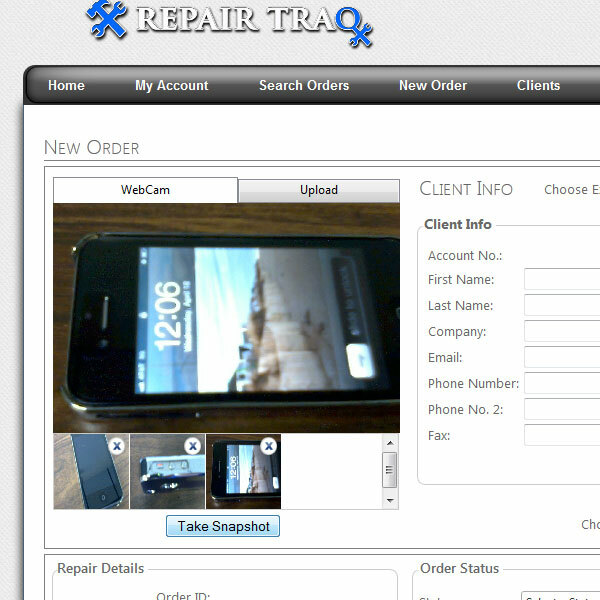 Our system allows users to hook up right to their computer's webcam and save pictures directly to their customer's repair orders. Take as many pictures as you want and save, view, or delete them at will. No Webcam? No worries! You can upload photos just the same. You can even attach pictures uploaded or taken while emailing clients or included on their repair tickets. Repair Traq is a *FREE(Some Limitations) universal repair tracking web application perfect for repair shops and other service based businesses. Our system allows you to save your customers, their repair orders, and even vendors in a highly customizable and easy-to-use database. Save or upload images, export and sort all of your records, print customizable repair tickets, and much more, all for FREE!. 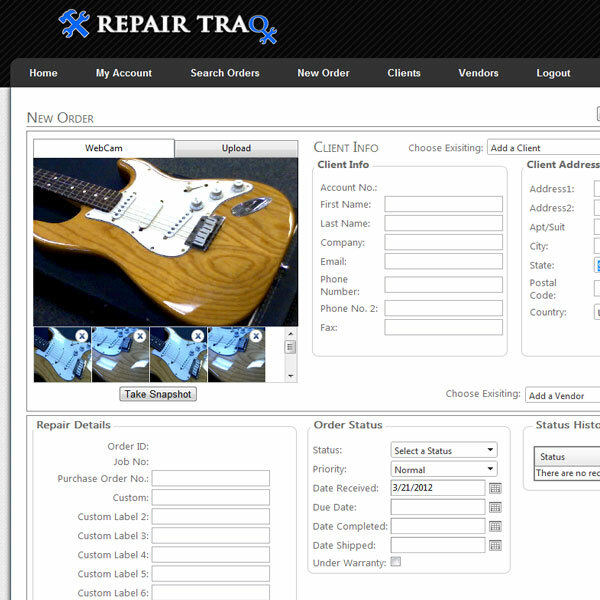 The RepairTraq System is now offering a basic version FREE. Full system access, some limitations, no gimmicks. Register your own personal account and start using the system now all completely free of charge. Account administrators can now add, edit, or delete as many employees as they would like for their company account. Employees can log into the system, create orders, and enter into the orders work log about what they completed, time spent, and more. Admins can also assign specific orders or tasks to their employees, assign priorities, and notify employees by Email of their newly created assignments. You now can edit and name your own custom fields within our system. Feel free to customize each fields with any name you prefer depending on YOUR particular business needs. Log into the demo to see for yourself! Need something that you don't see here? Our development team is eager to please all of our current and potential customers. If your business needs a feature not currently offered please Contact Repair Traq for more information on making your needs available fast! See how productive you can become!